The Village of Hansi and his Museum is located in front of the famous "Maison des Têtes". 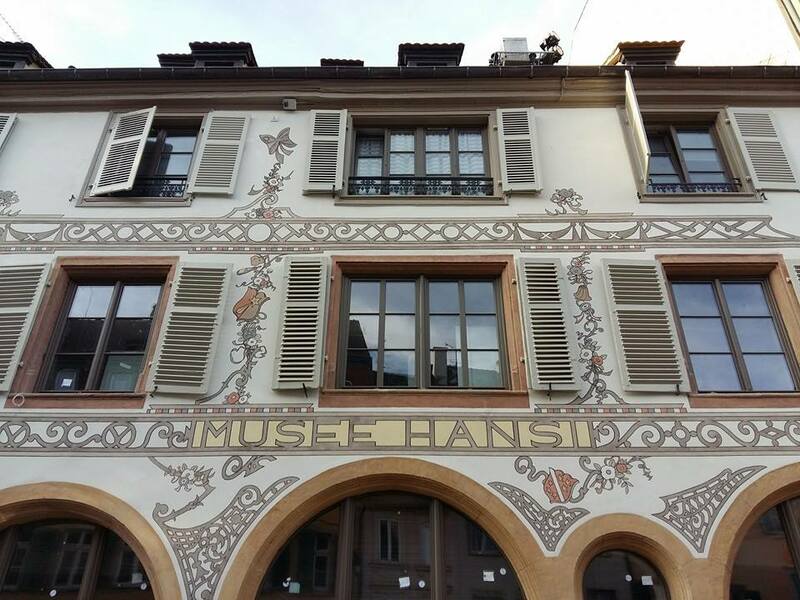 Come in and discover the city of Colmar in the lifetime of the famous artist Jean-Jacques Waltz, so called "Hansi". Find out about the fascinating World of Hansi in our Museum on the first floor. 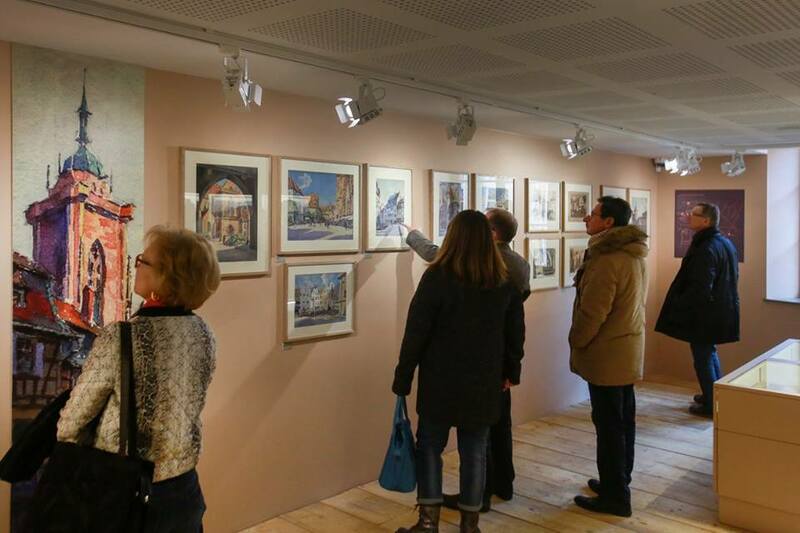 Nowadays as a part of the alsatian cultural heritage, his original artworks will allow you to dive into the romantic and fascinating Alsace that he experienced. 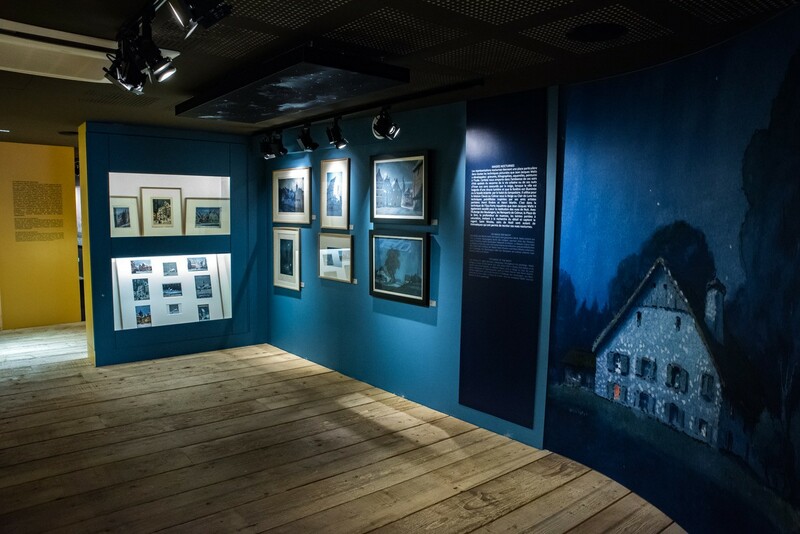 During your visit, you will witness Hansi's multifarious life and activities: His artistic development from his childhood on, over his time of exile, passing by his beautiful aquarelles and publicity signs to hand-painted tableware and clothes. Furthermore, a lot of exciting and interactive installations can be discovered by old and young. Afterwards you're welcome to visit the wonderful Uncle Hansi's Boutique to provide for you and your loved ones some very unique gifts and souvenirs.